First off thank you for taking time out of your day to read my blog. It is such an honor to share my talents with you! 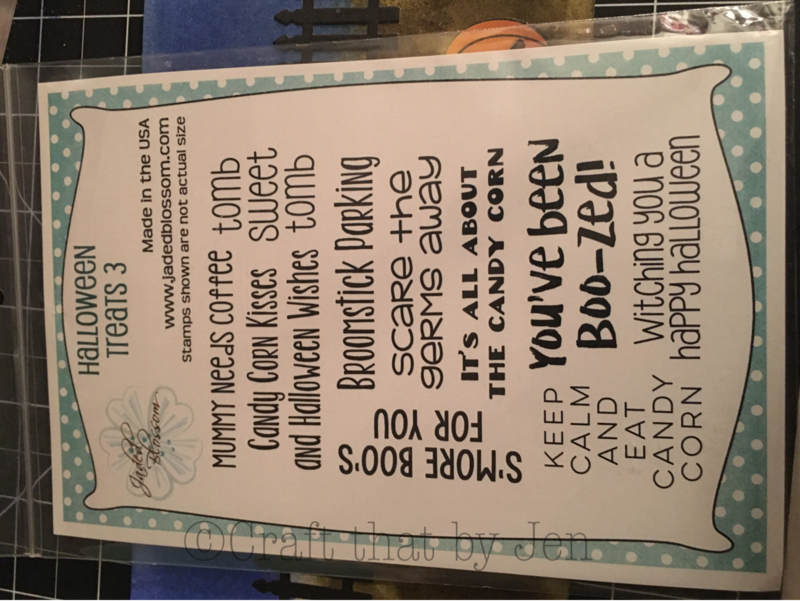 Today you will see step by step how I made my favorite Halloween card! No lie I will have a hard time parting with this one! 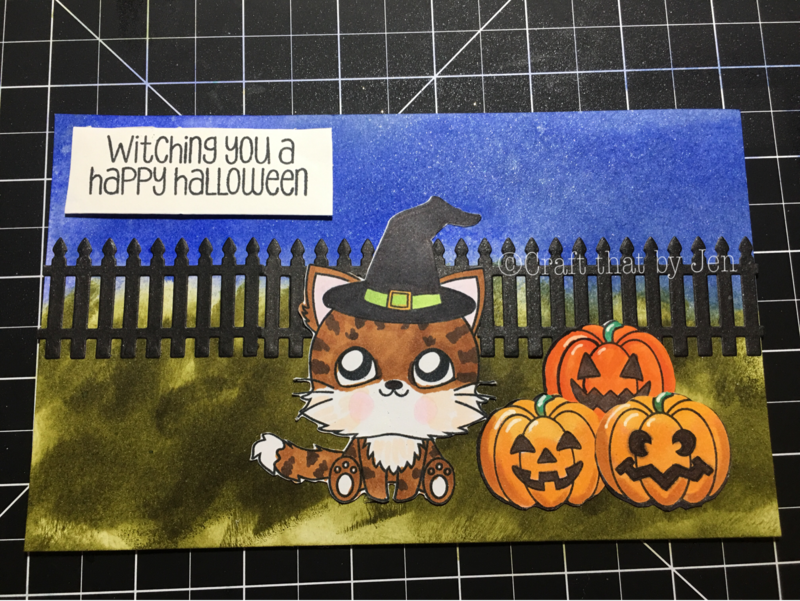 This card features a shimmering night sky, coastal wavey grass, a black fence and the most adorable witchy cat ever who is accompanied by her friends the jack o-lanterns! To start things off I first got out some scrap white card stock and stamped the following images and my chosen sentiment using intense black ink by Hero Arts. Once they were cut out and colored I placed them aside for later use. I took my full sheet of Neenah Solar White 110 lb card stock and scored it to 5″x7″ usuing my Martha Stuart score board. You can also use premade card bases. 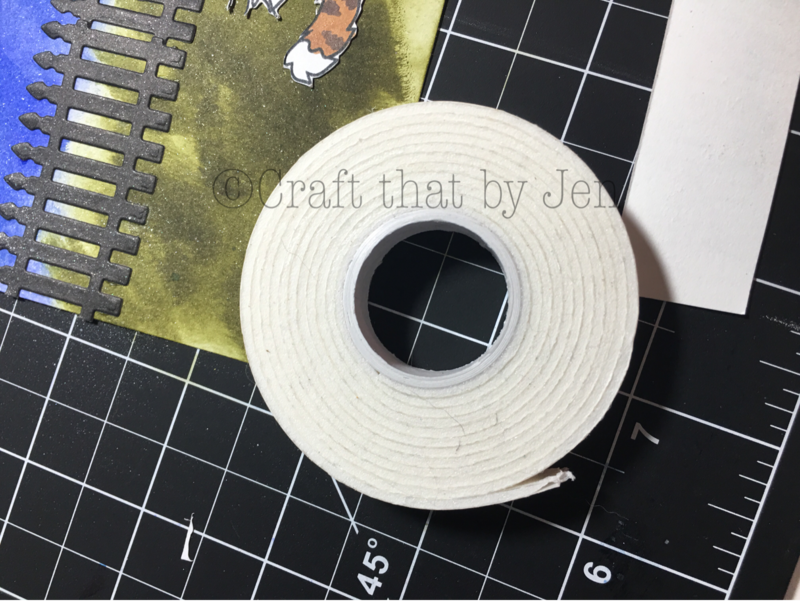 Tip: you can use any hard surface instead of a cutting mat but keep in mind the distress inks can come off the paper onto the surface you are using. 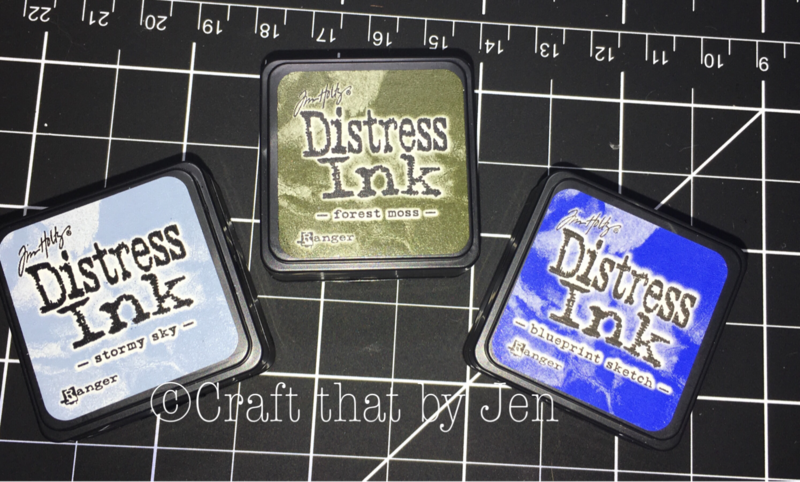 Step 3:Get your blending tool and three distress inks. For the sky I used a circular blending motion. This motion makes the sky appear life like with swirls and movement. Ive attached a short demonstration below. Stormy sky was applied first then Blueprint sketch was applied for the second layer. For the grass: The first layer is done in the same fashion and the second layer is done with upwards hand strokes to simulate grass blades and give a little dimension to the grass. Press play to learn how to apply upward hand strokes. 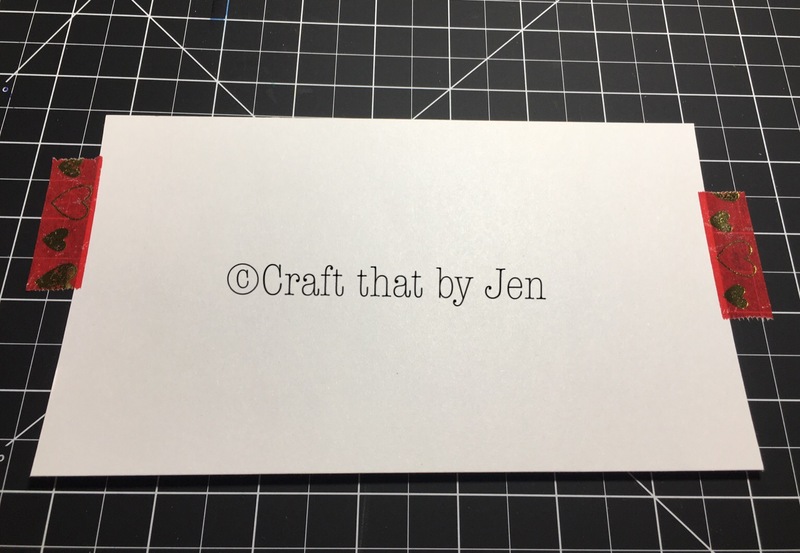 After running my die through my die cutting machine twice on a black piece of scrap paper I carefully placed them where they looked the best. 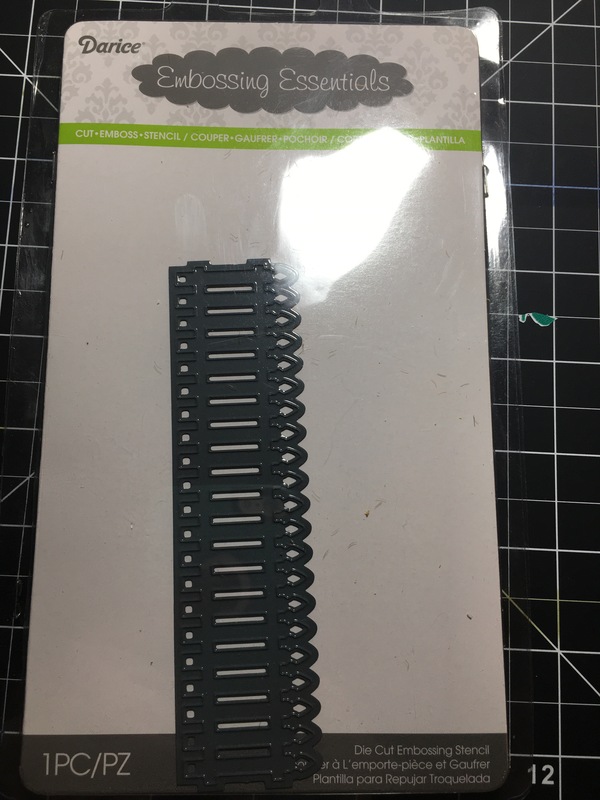 My second die cut was too long. To adjust the size just snip the end off using a pair of scissors. 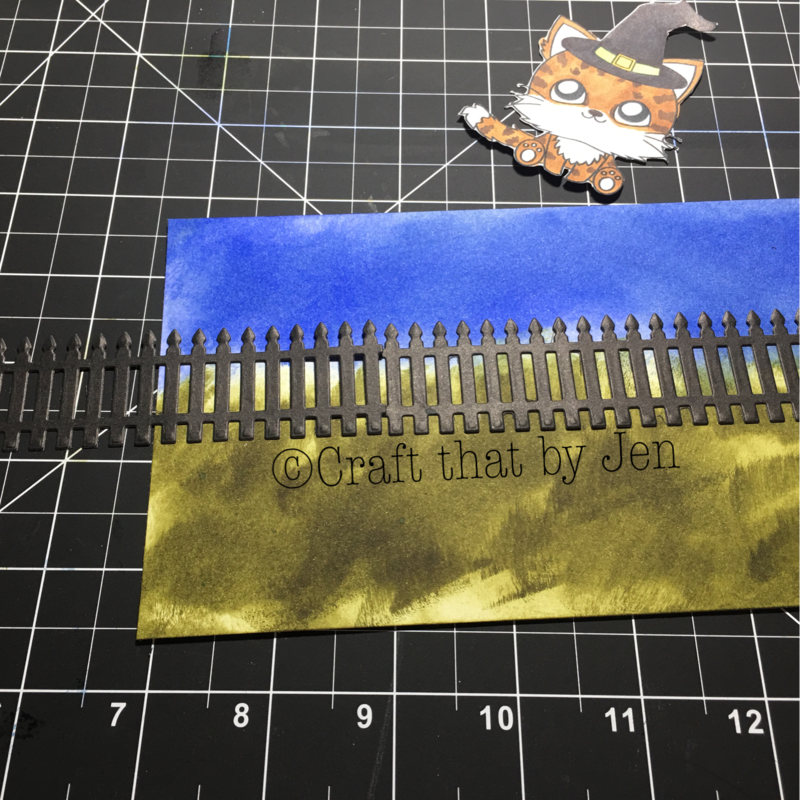 Once you are completely satisfied with your placement you can glue them down to the card stock. 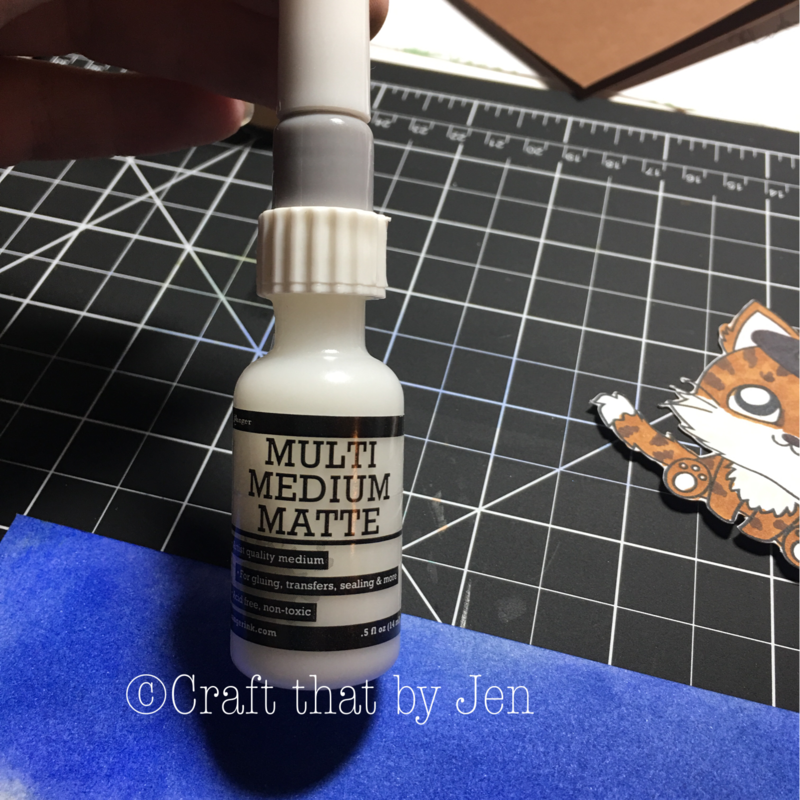 I used Ranger multi medium matte glue with a fine tip applicator to attach my fence to my card. 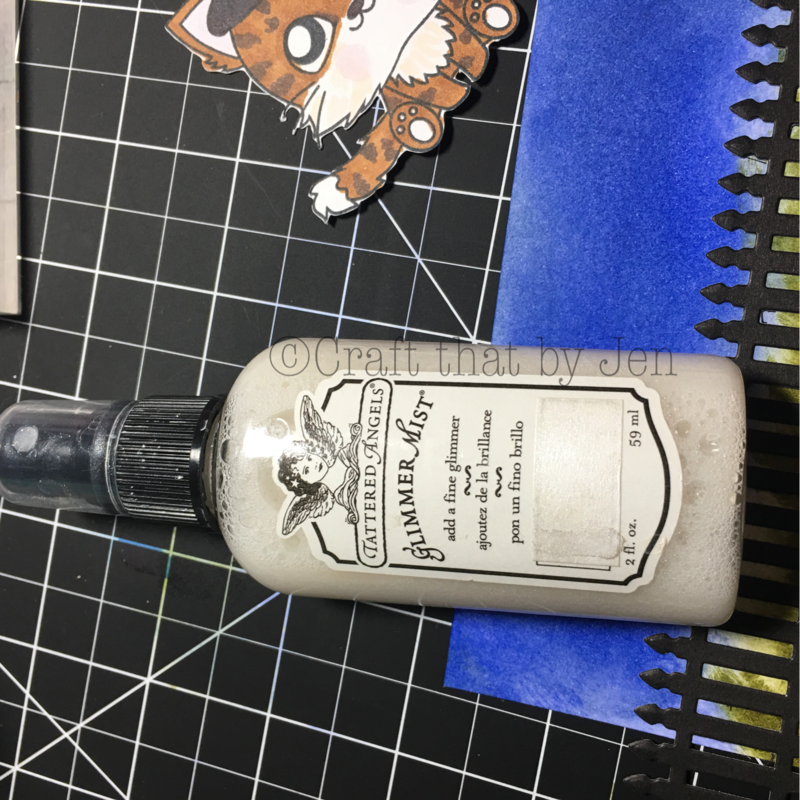 This glue allows you to hide the fact that you used glue because it dries clear and does not leave any sticky residue. 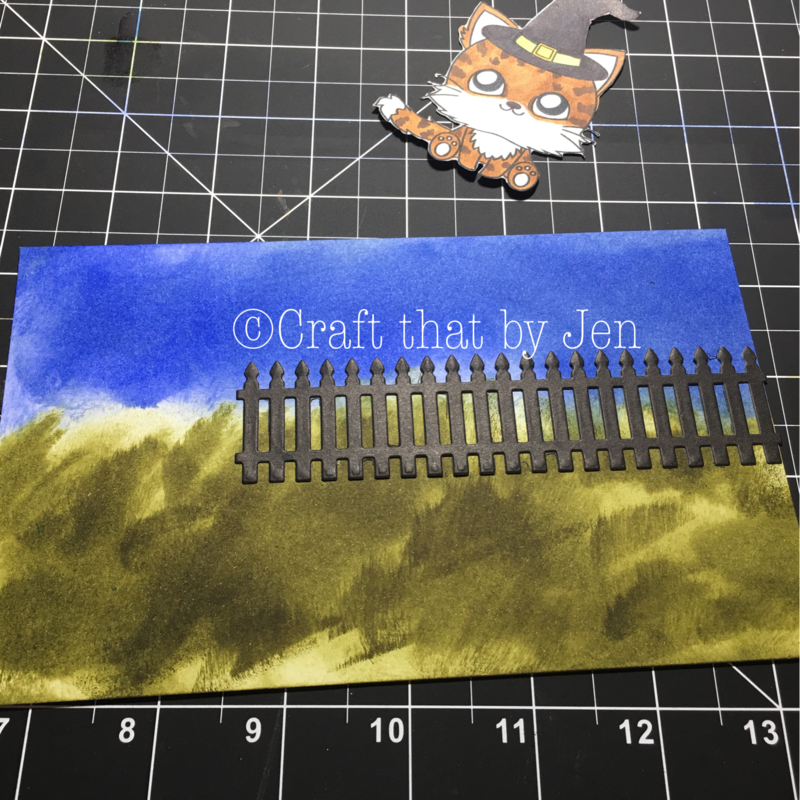 Once I adhered the fence, cat and pumpkins, I used some 3d foam tape to make the sentiment pop and attached it to the top left corner. I was so happy with the finished result and I hope you will be too. Be sure to show me your versions. Id love to see them! Any questions or concerns please feel free to contact me or leave a comment on this blog post. Thank you all for being so lovely! Previous Post Halloween is coming! 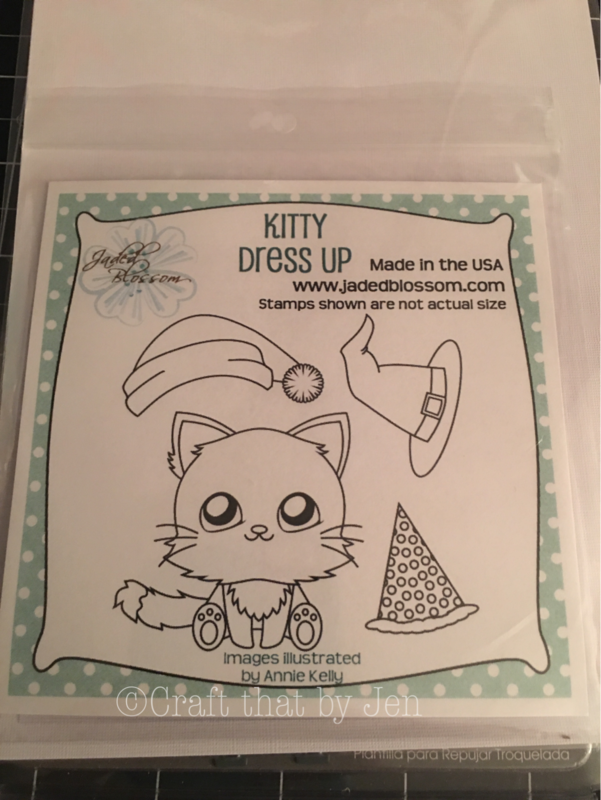 Holiday Stamping info.